Our weekly promotional Sale is here. CLICK HERE to find out more! Stimulate Elastin formation, reducing on sagging and fine lines. 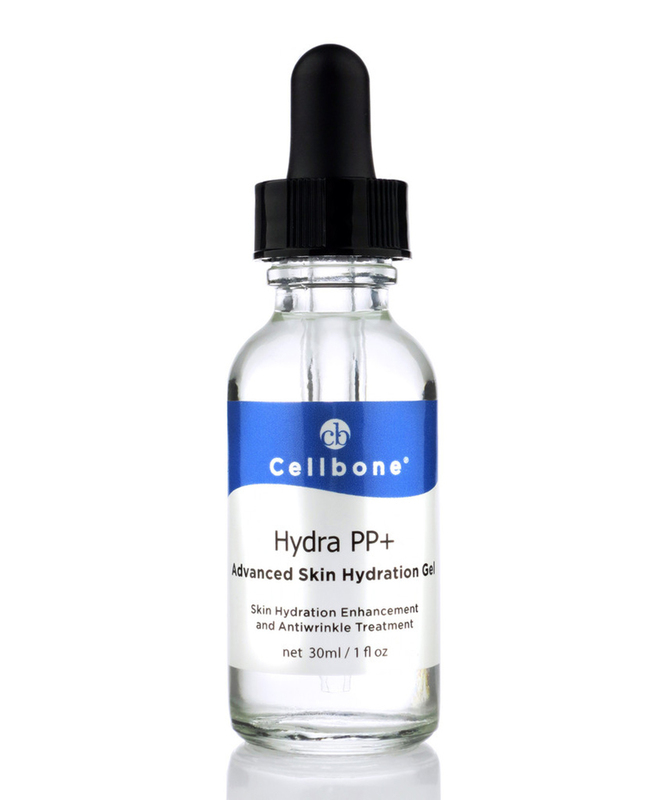 Hydra PP+ Advanced Skin Hydration Gel provides hydration and regenerates the collagen production to the skin. Palmitoyl Pentapeptide-3 stimulates the collagen production in the skin. Contains Vitamin B5 and Centella Asiatica to promote tissue repair. Hyaluronic Acid binds vital moisture to skin to feel supple and smooth. Apply a few drops on a clean, dry skin twice daily. Use after Cellbone Skin Rejuvenation Peel or Vitamin C Serum and follow with your favorite moisturizer. Avoid direct contact with the eyes. For external use only. Cellbone Technology's mission is to address the needs of the marketplace for quality products that deliver nutrition to the skin and body from the inside out. Cellbone Technology scientifically formulates and manufactures a true building block to any quality skin and body product line.